Find the hidden shops around Nappanee! 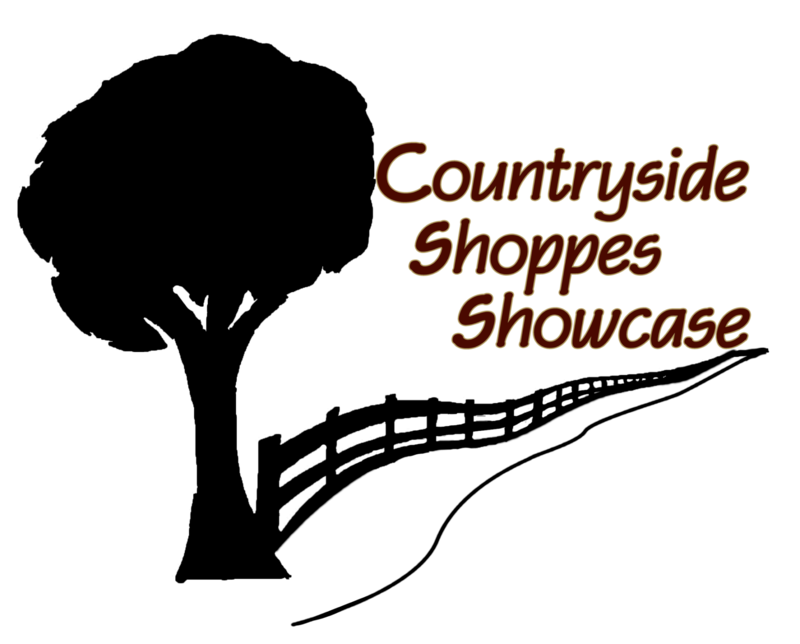 The ‘Countryside Shoppes Showcase’ at Coppes Commons features the small businesses in our rural community and the products they make and/or sell. The fine craftsmanship of our local artisans and Amish craftsmen is displayed and makes for some unique gifts. Stop by our showcase to see what all you can find in the many Amish shops around Nappanee. Be sure to visit all of the other Coppes Commons shops online to see more of the artisan goods available on site!